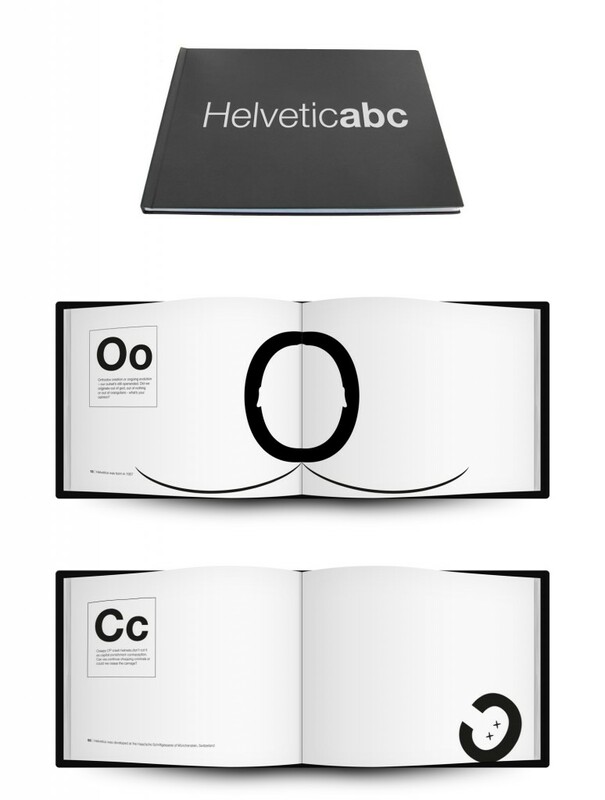 Helveticabc is also the final showdown with Helvetica. It settles the score with the iconic typeface. Helvetica is always in your face, wherever you turn its there you just cant avoid it. Helveticabc dives deeper and take the font by the horns. Twisting, turning and vivisecting the letters youll find heads, tails, good, evil, gender and most likely the meaning of life.